Adoption of House Resolution No. 12, March 7, 1949, authorized pupils from state schools and civic organizations to name the bird. 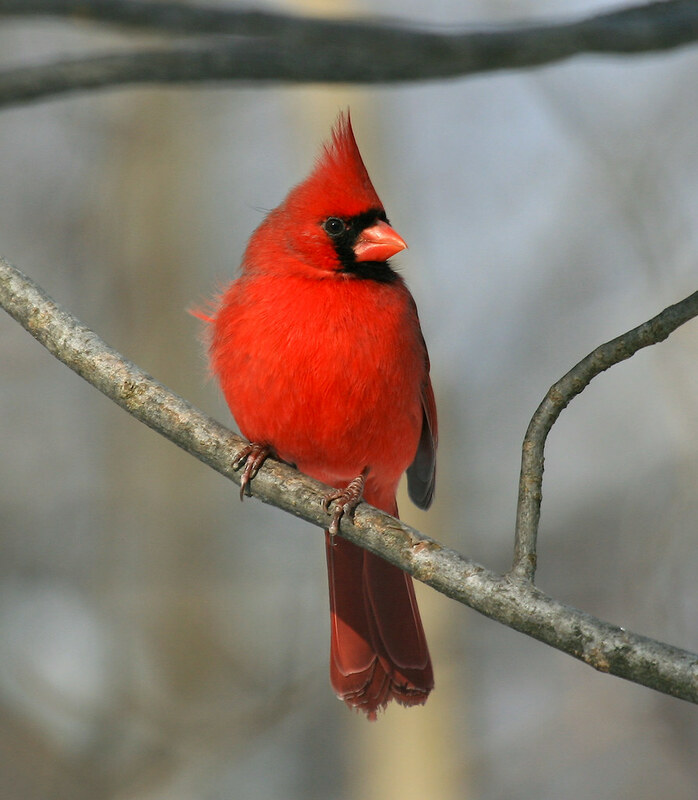 Sometimes called the Winter Redbird, males are known for rich red to scarlet feathers and is one of the most common songbirds. Was selected by a poll of students, teachers and sportsmen conducted by the Division of Natural Resources in 1954-55. It was officially adopted by the Legislature during the 1973 regular session with the approval of House Concurrent Resolution No. 6. 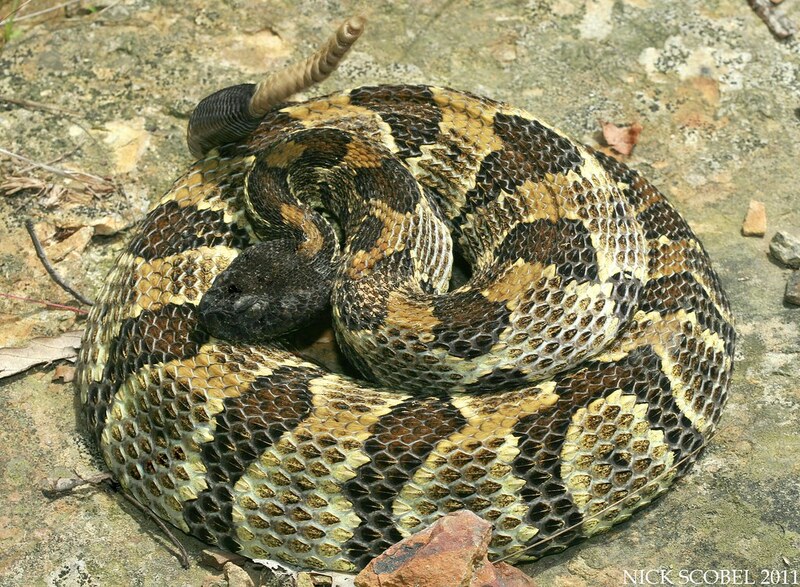 Its habitat in West Virginia is primarily the state’s eastern mountains. 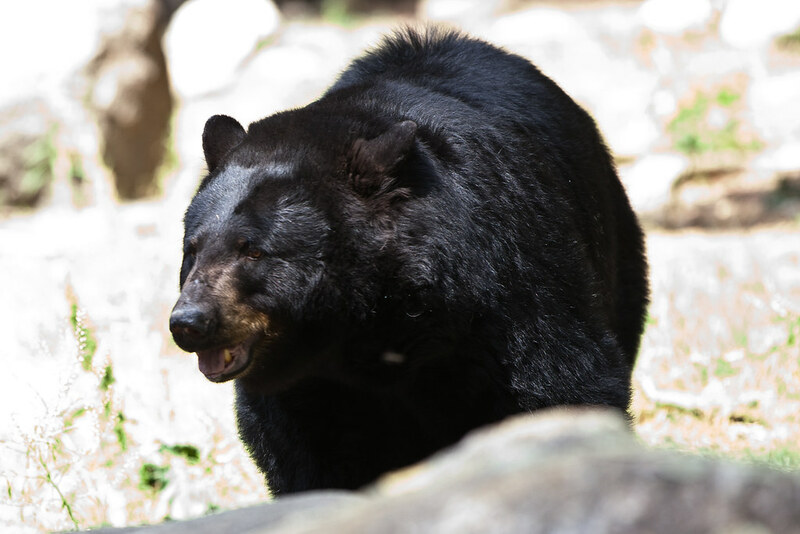 Two to three cubs are born during the winter as the mother hibernates. Named with the recommendation of the governor and a vote by public school pupils, the Legislature then adopted House Joint Resolution No. 19 on Jan. 29, 1903. 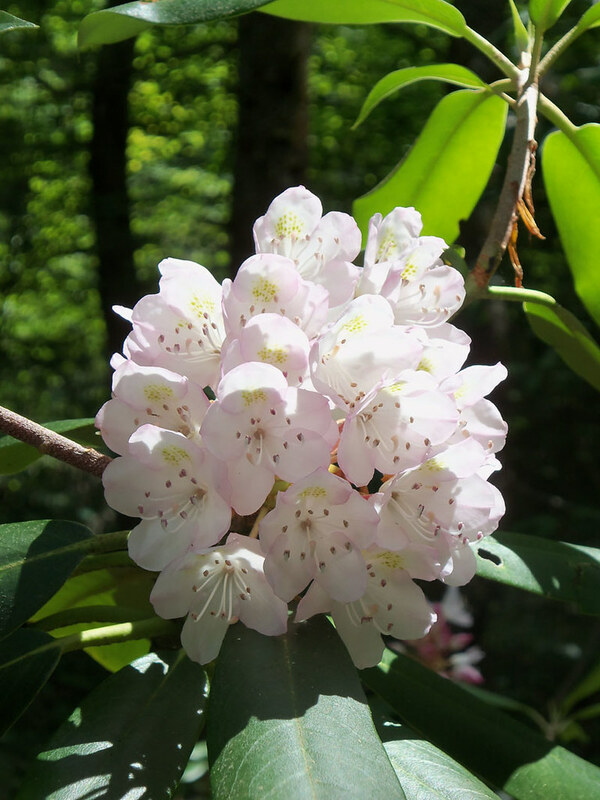 Also known as big laurel, it is a member of the heath family. It is easily recognizable by its dark evergreen leaves followed by showy, delicate pink or white blooms in early summer. Authorized by adoption of House Concurrent Resolution No. 12 on March 7, 1949, and authorized by a vote of public school students and civic organizations. Known for its wood (especially good for furniture making) and produces maple syrup. 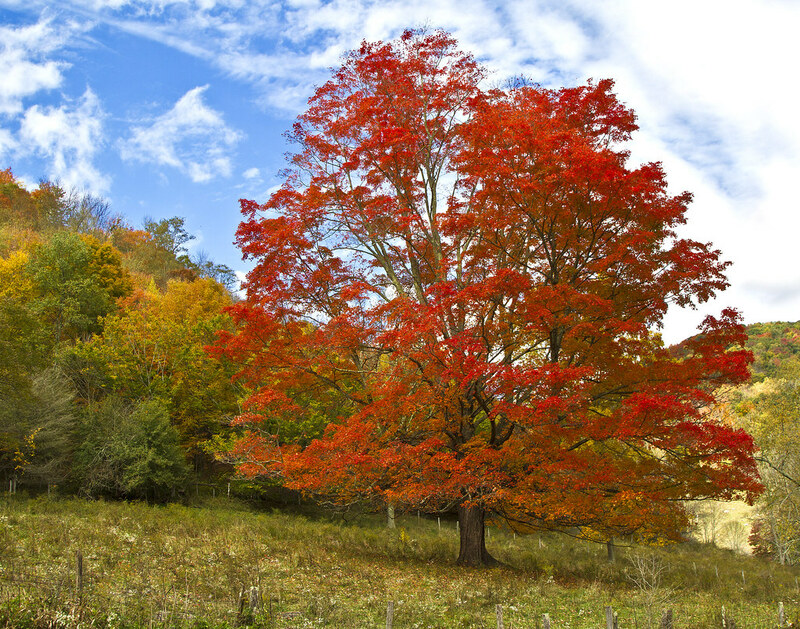 A single mature tree can produce 2-3 pounds of sugar after being “sugared off.” Can live for 300 to 400 years. Designated by Senate Concurrent Resolution No. 7 adopted by the Legislature Feb. 20, 1995. It was discovered by Anderson Mullins in Clay County in 1905. Legend has it that Paul Stark of Stark Brothers Nursery shouted, “Eureka! 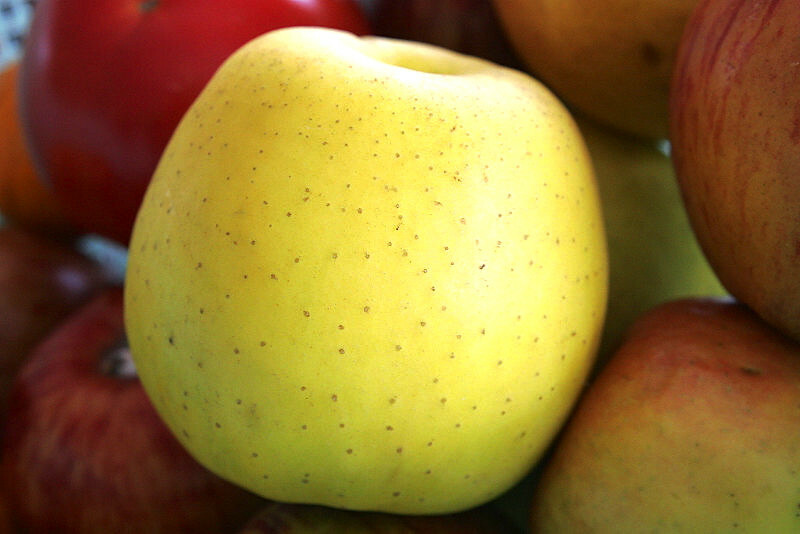 I found it!” after biting into this new apple in 1914. He found it on a “thousand-mile treasure hunt that started in the town of Louisiana, Missouri, the home of Stark Brothers, and ended on a hillside in Clay County.” Since then, it has spread across the country and globe (www.ereferencedesk.com). Designation began with a survey in 1954-55 by the West Virginia Department of Natural Resources in a survey seeking input (from state students, teachers and sportsmen) for a fish to best represent the state. 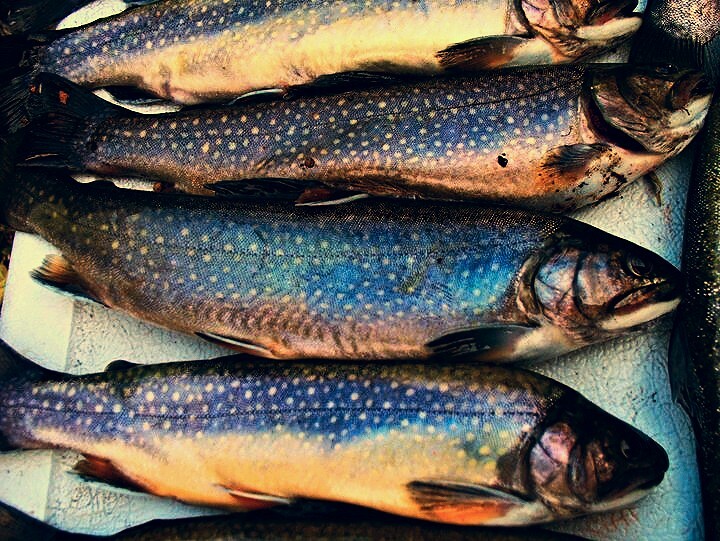 Brook trout received 2,613 votes, followed by smallmouth bass, largemouth bass, muskellunge and bluegill. Officially adopted by legislators in 1973. Approved by both the West Virginia House of Delegates and Senate House when Concurrent Resolution No, 37 passed April 1, 2009. This action was spearheaded by Gilbert High School student Britnee Gibson and grew out of a project she did for the CEDAR Regional Coal Fair in 2007. It was deemed appropriate since the state was the nation’s second largest coal producer at that time, with only Wyoming producing more tons annually. Declared by Senate Concurrent Resolution No. 11, adopted by legislators March 1, 1995, noting that it is “one of the most beautiful butterflies in the region and exists in abundnce in West Virginia.” Caterpillar larva have white/black bands and eat milkweed, while the adult is known for its bright orange with black wing veins. Official designation in 2002 by the Legislature’s Senate Concurrent Resolution No. 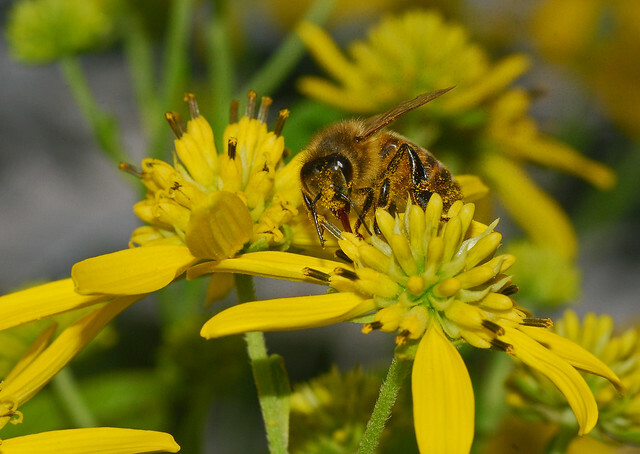 9, primarily because it pollinates many important state crops including fruits (peaches/apples), vegetables and grasses. 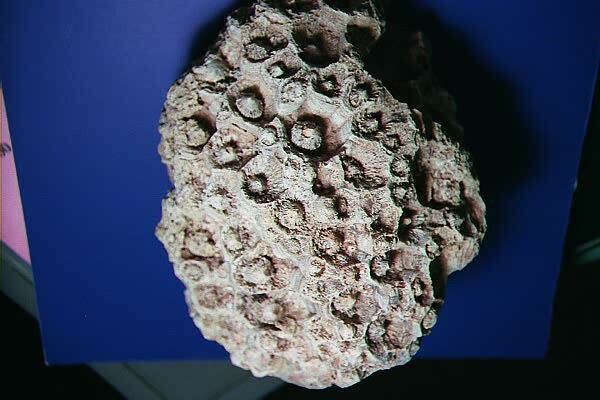 Mississippian fossil coral Lithostrotionella, preserved as the siliceous mineral chalcedony. Adopted by House Concurrent Resolution No. 39, March 10, 1990. 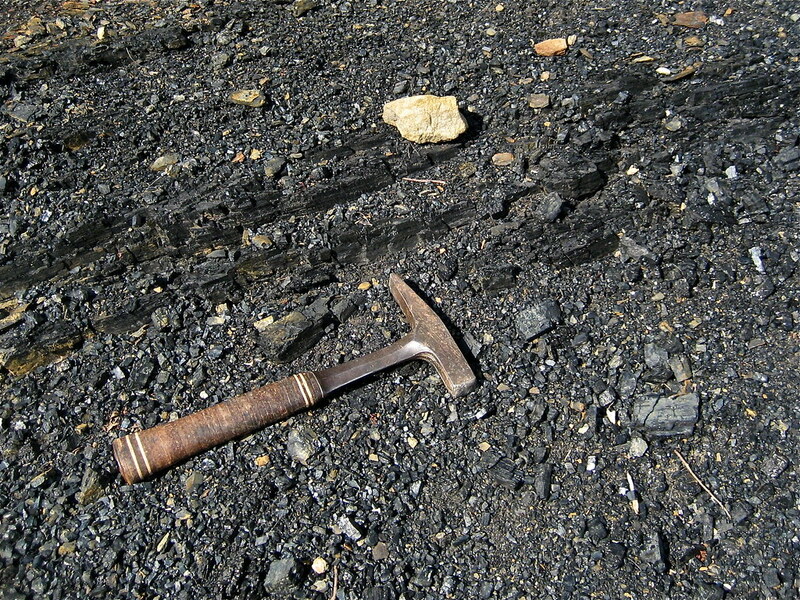 Is found in the Hillsdale Limestone in portions of Greenbrier and Pocahontas counties. It is technically not a gemstone but can be cut/polished for jewelry. Adopted by Concurrent Resolution on April 2, 1997, making West Virginia the 12th state to have a state soil. The name “Monongahela” is derived from a Native American word meaning “high banks or bluffs, breaking off and falling down in places” (www.ereferencedesk.com). It occurs on more than 100,000 acres in 45 counties and is considered prime farmland. Adopted by state Senate Concurrent Resolution No. 28, in 2008. The legislation states that President Thomas Jefferson obtained and described in 1797 fossil bones from a limestone cave in what is now Monroe County. 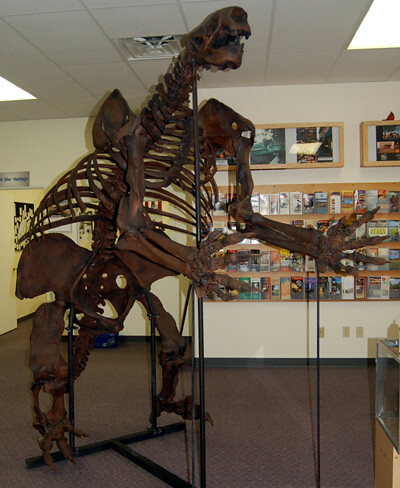 These bones were later identified as those of a giant extinct ground sloth from the Ice Age. A new species, it was named in honor of Jefferson. At the time of its designation there were 39 states with their own fossils.